Franchise World Link – the innovative company aiming to connect players in the franchise industry worldwide in Europe, Asia, Africa, and North America – is pleased to announce the launch of their new country – Philippines. 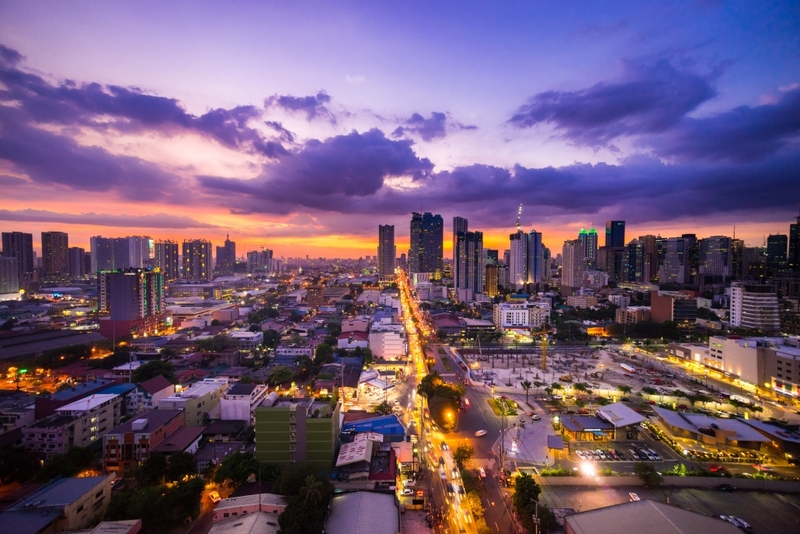 The Philippines has a population over 100 million and is strategically located as a gateway to Southeast Asia. It is among the fastest growing economies in the world with a 6.7% GDP growth for 2017. Economic growth is consumer driven, fueled by Overseas Filipino worker remittances and growth in Business Outsourcing. The country is in a demographic sweet spot with the median age of 23 years.